You are here: Home ∼ 2011 ∼ May ∼ 31 ∼ The Voice! , Adam Levine and Blake Shelton choose and coach their teams of talented vocalists and (you guessed it) America votes at the end to pick who will be “The Voice”. 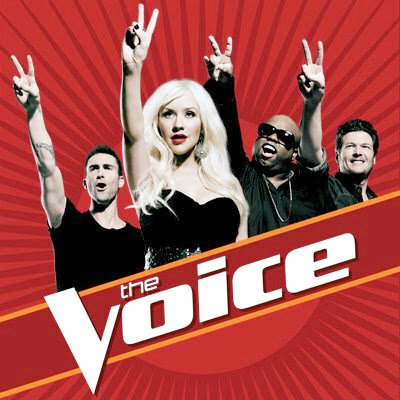 If you were a competitor on “The Voice”, who would you want to be your coach?